Fully licensed, ‘same day’ (STA) & affordable Plasterboard skip hire service. The ‘same day’ (STA) plasterboard skip hire service AMS Environmental offers is affordable and available to individuals, businesses and contractors in Bournemouth, Poole and throughout the BH postcode area. We also provide skips for other waste types including; mixed household, commercial & industrial, construction & demolition, wood, garden / green and inert. For skip hire prices, please call 01202 579579. 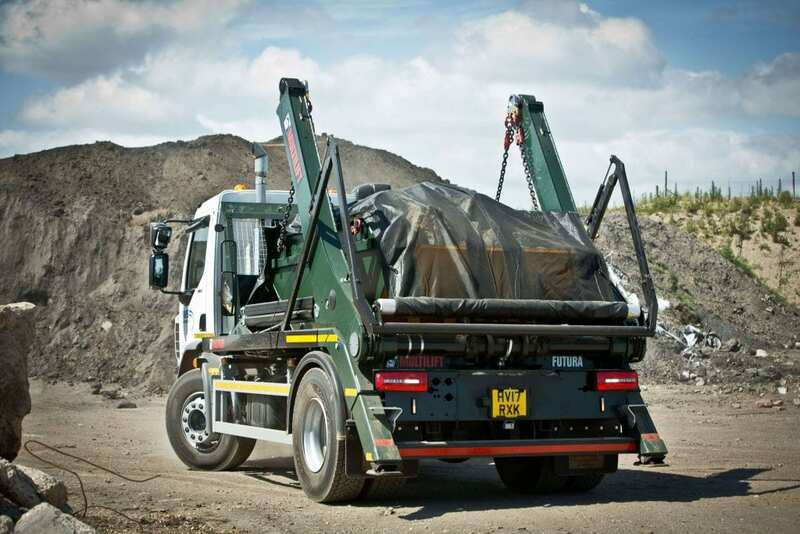 Legislation regarding waste plasterboard dictates it must be segregated from other waste materials and therefore can no longer be placed in mixed waste skips. For further information, please visit the Environment Agency website. Depending on the amount of waste we have an appropriately sized skip for you. Our 6 yard skips are great for small to medium sized disposals and can hold the equivalent of 60 black bin bags. We also offer slightly bigger 8 yard skips which will hold around 80 black bin bags. If you require a larger skip, our 12 yard skips will hold the equivalent of 120 black bin bags. Please note, these figures are estimations and meant for guidance only. To find a suitable solution for you plasterboard waste disposal, please call our expert team on 01202 579579. Our plasterboard skip service is reliable, fully licensed and if required can include the provision of ‘on road’ permits, safety lights and cones. We endeavour to provide extremely competitive skip hire rates and due to the nature of the market, we advise all clients to call 01202 579579 to receive our very best prices. Whatever volume of plasterboard waste you have, AMS have the solution, whether it’s a 6 or 12 yard skip, rollonoff container, grab lorry or skip bag. Discuss your needs with our experts on 01202 579579.